Dozens of travel websites promise deals and discounts for hotel rooms, but can a few clicks on these sites really save you money? Checkbook.org, an independent non-profit consumer group, decided to find out. Checkbook’s researchers analyzed more than 3,500 hotel rates on 18 different online travel agencies, plus hotel websites. They requested rates for stays of one night, three nights and seven nights in 46 U.S. cities and 12 foreign ones. Except for a handful of specialty websites, there was “very little price variation” among most of the options. Checkbook’s researchers were offered the prevailing rate 85 percent of the time. When rates did vary, the savings was typically less than $10 a night. Checking Kayak or Trivago, aggregator sites that show listings from numerous travel websites, sometimes resulted in good deals. I noticed this price parity when looking for a room at the Sheraton Syracuse University Hotel and Conference Center in September. My search on Kayak resulted in the same price, $270 a night, on Kayak and nine other sites: CheapTickets, Expedia, Hotels.com, Hotwire, TripAdvisor, Orbitz, Priceline, Travelocity, and Sheraton. In its report, The Disappearing Hotel Bargain, Checkbook criticizes travel websites for misleading consumers with steep discounts based on “regular rates” that hotels seldom charge. Checkbook criticizes travel websites for misleading consumers with steep discounts based on 'regular rates' that hotels seldom charge. TIP: No matter how you book, via online travel agency or through the hotel, check for discount rates that may apply, such as AAA or AARP. They may be lower than the initial “lowest price” rate offered by the website. TIP: Many sites let you set an alert, so you’ll be notified if the rate on a room you booked changes. If the price drops and you haven’t prepaid, you may be able to cancel without a penalty and rebook at the lower rate. 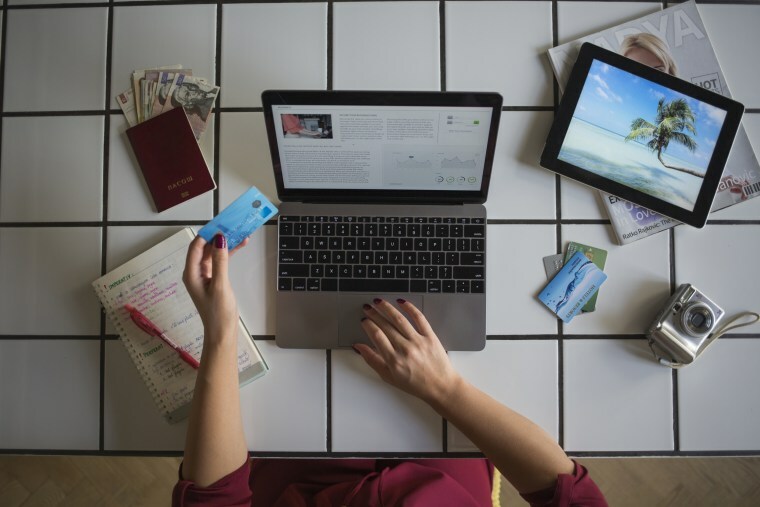 Charlie Leocha, president and co-founder of the non-profit group Travelers United, says consumers can use online travel sites to do something they can’t do on a hotel website — compare prices across different lodging brands. “This is where the Internet lets the free market really work on behalf of consumers,” Leocha said. If you want to stay at a specific hotel and don’t care about comparison shopping, Leocha suggests going to the hotel’s website. By booking direct you may get free upgrades or expert perks. If you really want to save money, you need to book with sites that offer “mystery deals,” where you don’t know the name of the hotel until your credit card purchased the room. The survey found that the only way to consistently save a lot of money on hotel stays is to book a mystery room. Checkbook’s survey found that “the only way to consistently save a lot of money” on hotel stays is to book a mystery room with Hotwire Hot Rate or Priceline Express Deal. They beat the prevailing rate offered by most other travel sites and hotels by about 38 percent, Checkbook found. In head-to-head competition, Hotwire Hot Rate usually beat Priceline Express Deals. Of the 24 bookings Checkbook did this way, Hotwire had a lower price than Priceline 16 times, Priceline won five times and there were three ties. If you want to stay at a specific property and don’t want to risk a mystery-rate booking, Checkbook’s shopping tests found that the websites goSeek and SnapTravel were the next-cheapest options. Checkbook also provides advice on how to avoid trouble when booking a mystery room.